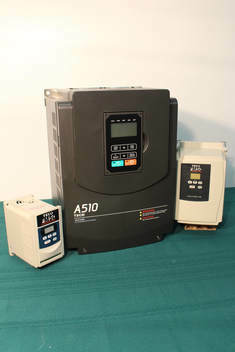 Multico offers a wide range of related products including the TECO-Westinghouse make of variable frequency drives (VFD). The model A510 is a very popular model which is primarily used for applications of 240 and of 600 Vac. For more information, please check-out the PDF document below. 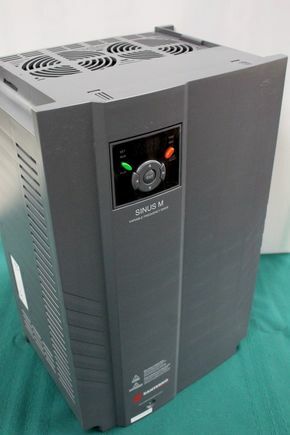 The second model offered in terms of variable frequency drives (VFD) is the Sinus M series from SANTERNO manufacturing. These are mainly used for applications of single phase and three phase 240 Vac. Prices are an interesting aspect.